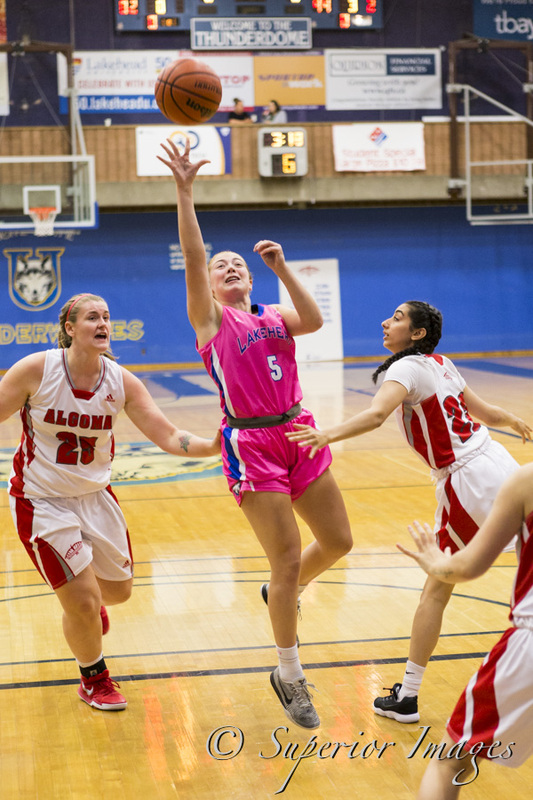 The Lakehead women’s basketball team took down the Algoma Thunderbirds again this weekend with an 87-50 win tonight in the Thunderdome. The Thunderwolves started today’s game off strong again and picked up an early lead. Fixing some problems from yesterday and causing issues for the Thunderbirds, the Wolves held a nice 43-24 lead at halftime. Leashja Grant had another successful night for the Wolves putting up 21 points, 9 rebounds. Tiffany Reynolds had 11 points, 5 rebounds and 2 steals and Karissa Kajorinne and Nikki Ylagan both also hit the double digits. The Thunderwolves were major on the boards tonight with 44 rebounds compared to Algoma’s 22. 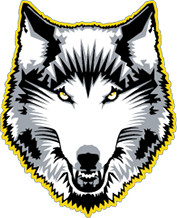 The Thunderwolves will head to Winnipeg on October 5-7 for the BOB FM Tournament.